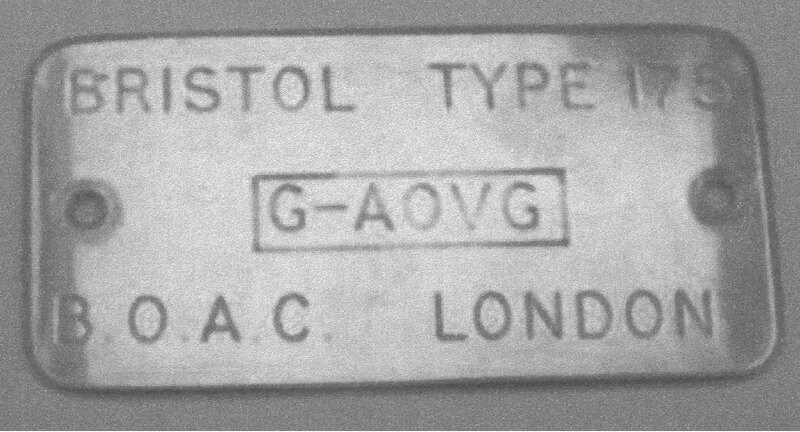 First flew on 10th January 1958. 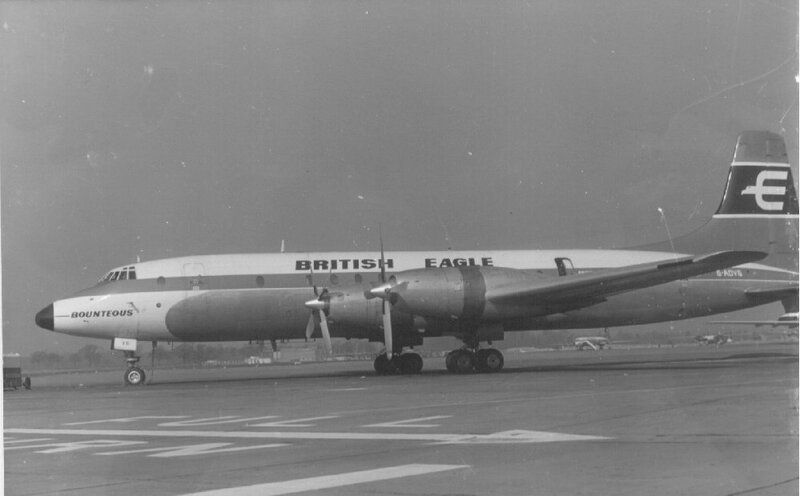 Leased by British Eagle International Airlines Ltd from BOAC on the 3rd April 1965. After the airline closed it was repossessed by BOAC. On repossession by BOAC they sold it to Monarch Airlines on the 10th October 1969. It was withdrawn from use and broken up at Luton, Bedfordshire in August 1974.